From July 2017, the SLB-01 rechargeable Lithium Ion Polymer battery will support all of our lighting systems. 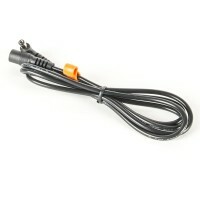 This battery is compatible with all Ay Up Lights and Chargers and will supersede our older B2000 battery. 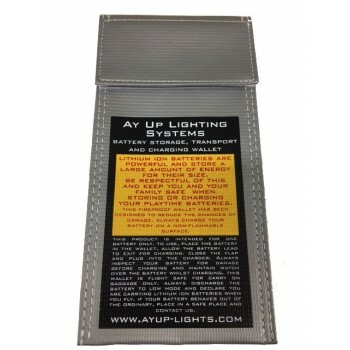 Our new serviceable battery is designed by Ay Up Lighting Systems. The battery has been designed with mass production assembly in mind, meaning each battery will be assembled in exactly the same way. We use 9 custom built jigs to assemble the 25 individual parts sourced from 6 different countries from around the world that make up one battery. All wired connectors are crimped and soldered directly to the circuit boards. We don't use heat shrink or temporary joiners and each part is housed inside cleverly engineered casings. We use only the highest quality battery cells and custom built control circuit board available to us. 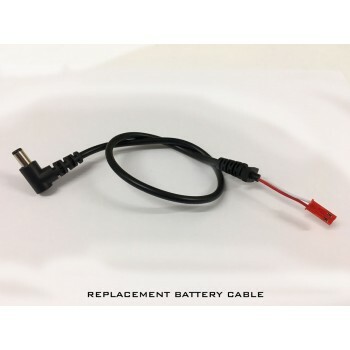 The battery cell and control circuit board assemblies use JST connectors for plug and play assembly and ease of replacement. The attention to detail by the Ay Up Team, from the soldering of the cables to the components, right through to the semi automated final assembly and sticker placement is second to none. Each battery will be handled over 30 times and tested a total of 6 times during the entire assembly process. 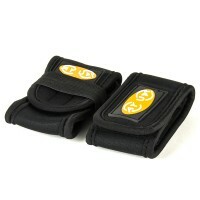 The precision moulded casings and seals are manufactured in Australia and are completely waterproof. Assembled in house by the Ay Up Team will guarantee each battery goes through the same stringent tests as our lights do before they are shipped out. The SLB-01 is fully serviceable by us or you. This means you will never have to purchase a full replacement battery again, ever! 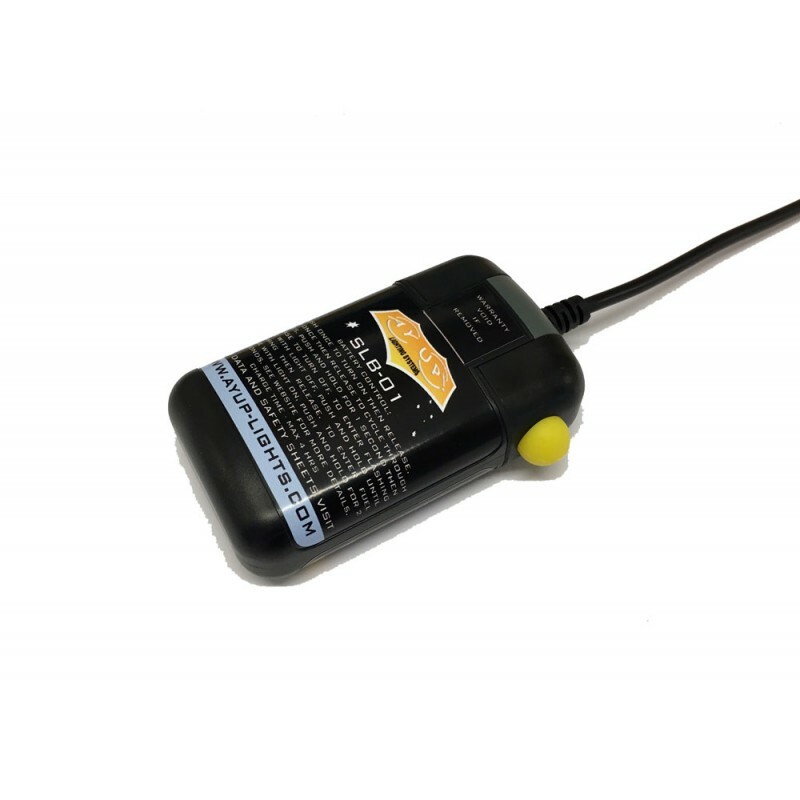 The consumables of the battery are the battery cells, battery control button and battery lead and are sold with a 12 month replacement warranty against manufacturers defects. The rest of the battery including the control circuit board is sold with a 5 year warranty against manufacturers defects. Please note, our batteries will require the user to manage them properly. We will not warrant a failed battery if the cells have stopped working because of misuse or the user has failed to keep the battery stored as per our guidelines here : If you intend to use them once or twice a year, our batteries are not for you. They love to be used as much as possible. Please read and understand our guidelines before purchasing. Rechargeable battery cells will fail in a matter of weeks unless they are looked after according to our guidelines. Follow these and your battery cells will last for years and years. 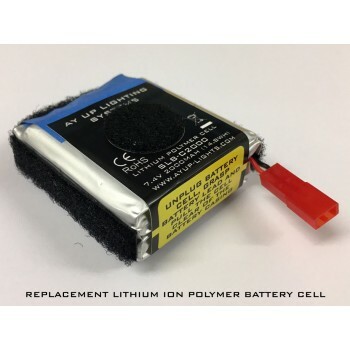 The consumable replacement parts for the SLB-01 battery are listed below. To order please email in to us. 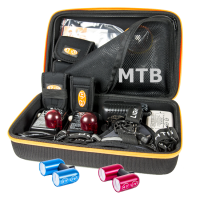 Note: The SLB will fit inside our large pouch kit. Order this kit seperately. Batteries are shipped with only 40% charge. 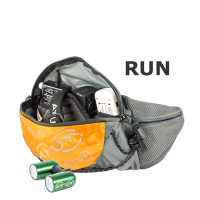 Place your batteries on the charger and fully charge before first use. Please note: Maximum order Quantity = 2 Batteries per customer. This is a mandatory requirement for shipping loose Lithium Batteries. To avoid disappointment and delays in refunds please do not order more than 2 loose batteries. 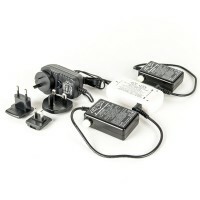 Orders will not be processed if there are more than 2 loose batteries inside a shipment. In the last 11 years we have supplied our lighting systems to 65,000+ customers in 30+ countries, assembled over 100,000 lights with over 160,000 batteries. Each light assembled by the Ay Up Team. Now our new battery, the SLB-01, will also be assembled by the Ay Up Team. Ay Up Lights ... getting better all the time! The capacity of the battery is 2000mAh and its chemistry is Lithium Ion Polymer with no memory. 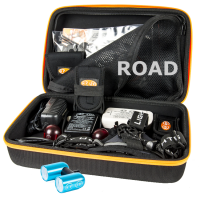 The batteries are waterproof, rechargeable, have integrated protection circuit, short circuit, over voltage protection, low voltage cut out and other smarts. The battery components are assembled into a robust serviceable casing. Batteries are shipped with approx 40% charge. Please fully charge before first use.